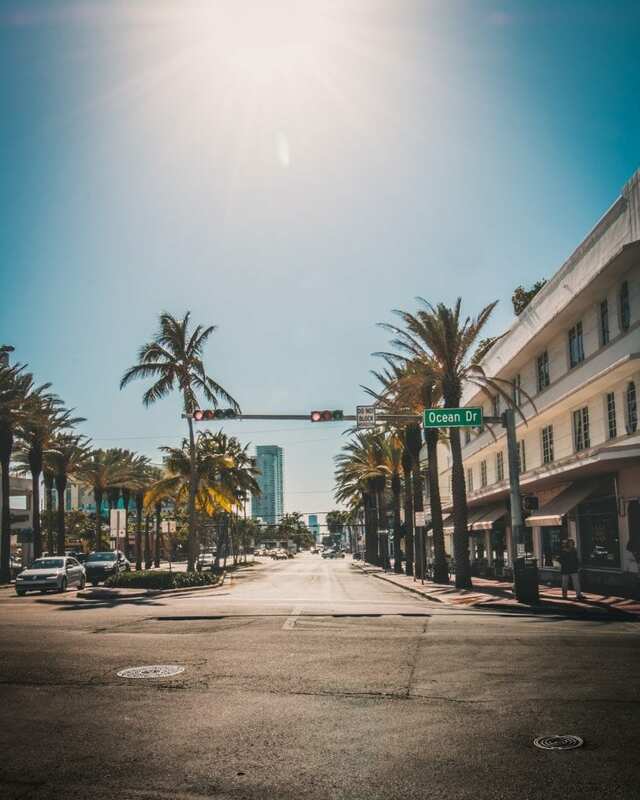 With its white beach coasts, national parks and shopping to die for Miami is an interesting, relaxing and lively part of the world to visit all rolled into one. 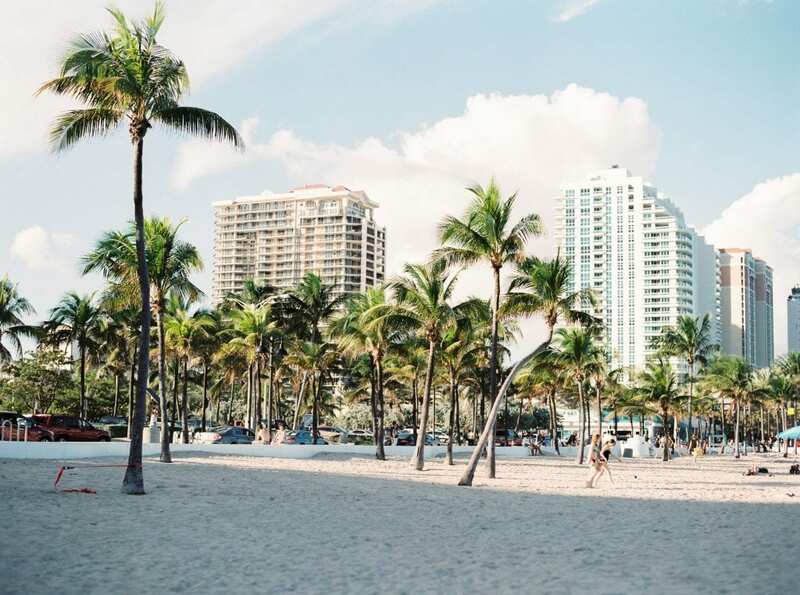 You can relax on the beach and do nothing all day, take a trip to a beautiful national park, even party 24/7 and hire a boat so check out these must do’s while in Miami. The Everglades national park is definitely something you should tick off your list when in Miami. With its beautiful mangroves and endangered wildlife such as crocodiles and the Florida panther, it’s a must-see. You can explore this beautiful destination by canoe, foot, and even bike so there’s something to make it enjoyable for all. There’s nothing wrong with wanting to sit back, relax and soak up the sun especially when it involves Miami beaches. With so many beaches there really is an option to suit all. South Beach can be lively with beach parties going on into the evening but if you’re looking for something a little quieter you can try traveling just 15 mins south-east of Miami to Key Biscayne where you will find white sandy beaches edging Bill Baggs Cape Florida national Park. Want to get in touch with your wild side and take a walk through a winding pathway through a jungle? Then this is the place for you. You can explore down the custom-built wired walkways and experience the monkies swinging above and around you giving you a real sense of what they are like in their natural habitat. If you want to live a life luxury for a day or maybe just let your hair down on a jet ski, Miami beach is the perfect place to do this. You can see the coast in a whole new light by sea and really see the beauty that Miami has to offer, so why not rent a boat at rent.me and enjoy a day or two with the ocean breeze in your hair. Love to have a bit of a party? Well, your certainly in for a treat when it comes to E11EVEN in downtown Miami. It’s known as the place to be seen. They say that the people make the party and they aren’t wrong. So if this is your seen head down to experience their A-list DJ’s and the rooftop terrace. This would be the perfect place to celebrate a hen or stag do or for a fun-filled girly weekend getaway. 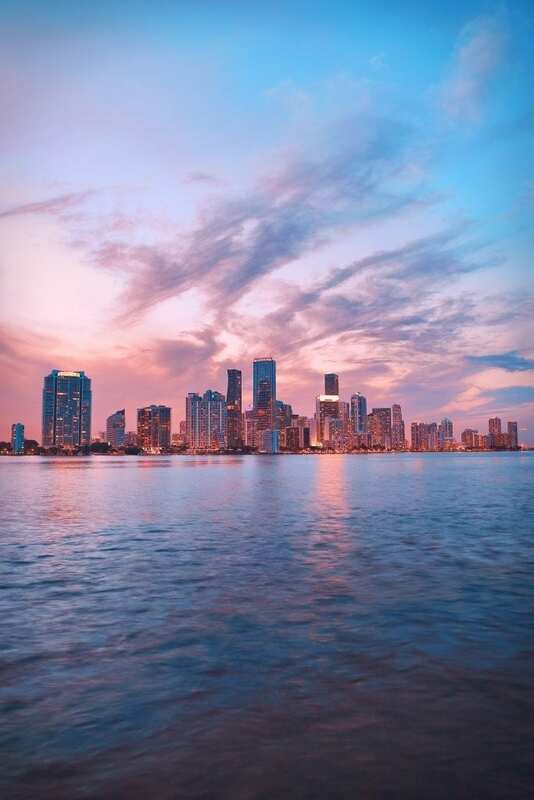 Bricknell well know for been Miamis financial center is quickly becoming more well known for its amazing high rise condos, luxury hotels, and shopping to dream about! The Bricknell city center, where you’ll find an amazing hotel such as East Miami is the place you want to be.